One of the Tales of greats! Tales of Vesperia was first released back in 2008 (Europe eventually got it a year later) as an exclusive on the Xbox 360. Microsoft aren’t really known for their JRPGs so to get a Tales of game as an exclusive on their then-flagship title was quite a statement. It did get released on the PlayStation 3 too, but only in Japan. 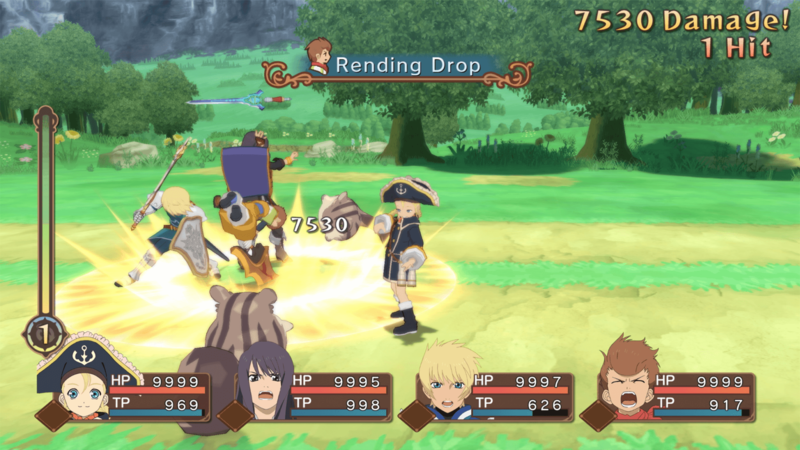 10 years later and Bandai Namco have decided to give Tales of Vesperia a fresh lick of paint in the form of a definitive edition on all major consoles and PC. After 20+ hours of game time with the game so far, even 10 years on from its initial release, the Tales of Vesperia Definitive Edition is quite possibly up there with the greatest Tales of game of all time. 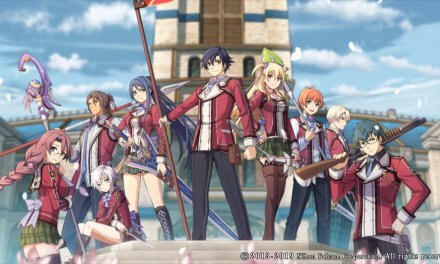 That statement is backed up as I have played most, if not all of the Tales of catalog of games so far, and I am a really big JRPG fan in itself. I know what I want from a JRPG, from its character development, gameplay and story. 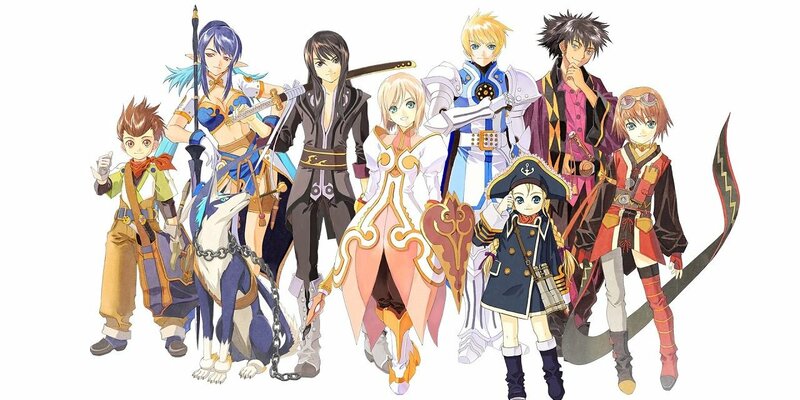 It’s safe to say that the Tales of series isn’t as fondly known as the likes of Final Fantasy but for me, that’s fine. However, anyone who is a JRPG fan cannot fail to appreciate how good of a JRPG Tales of Vesperia is. Tales of Vesperia is the only Tales of game that has avoided me thus far. When Bandai Namco announced that it indeed was coming to the main consoles with a Definitive Edition, I just knew that I had to get my hands on it. From a story perspective, I’m going to keep this as light as possible in order to avoid any major spoilers. You take on the role of ex-Imperial Knight Yuri. Yuri is out to collect a stolen Blastia Core which helps the town he lives in keep monsters away and help the town flourish as a Blastia acts like a sort of Barrier. Of course, Yuri decides to leave the town of Zaphias in order to find the mage who stole the core and return it so the lower-quarter of the capital can thrive once again and not be worried about an impending attack of monsters. As with every JRPG story, there is twists and turns. A JRPG is never straight forward is it? Well, it’s the same process here in Tales of Vesperia. Yuri will meet new friends along the way but I have to applaud the character development in this game. There are plenty of JRPGs where I have felt disconnected from the characters, or I don’t seem to see the bond within their friendship. This is not the fact here, the characters really seem to bounce off each other. I also really recommend that you access the little character skits throughout the game. This will give you a much deeper understanding of the relationships being formed. 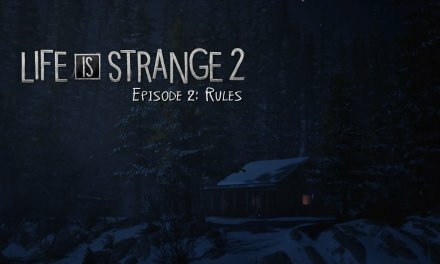 All in all, even though I’ve yet to fully complete the game, I’m really enjoying the story being told here. Visually, Bandai Namco have done a good job with bringing the Tales of games up to the standard of what you would come to expect, although it’s not perfect. The cut-scenes, towns and dungeons have all had some added polish to them, but I do feel like the world map could of done with more updating, as you can feel the age of the game when you are traversing that. The World map very much reminds me of the one used in Tales of Symphonia. I also really wish there was a little mini-map present in the towns and dungeons. I have gotten so used to them now in modern day JRPGs that I thought the developer could of added them into the game. The voice acting in the game is quite good too. I wouldn’t say it was great but it’s definitely better than some of the Tales of games in that department. You can choose at the start of the game if you want Japanese or English audio which is a nice added touch for those who want to play the game as it was originally intended. Gameplay wise, it is more of the same of what I have come to love about the Tales of game. Battles are fluent and in real-time. You can use two sort of attacks in battle, which are normal attacks or artes. Of course, the artes you use are genuinely more powerful but will use your TP, which is basically the same as MP in any other RPG that you play. This will replenish quite quickly however when you attack or get attacked from an enemy. You also get to use an Over Limit when you have filled up the equivalent bar on the left hand side of the screen. This Over Limit lets you use an unlimited amount of attacks without having the need to go through the usual combo animation. You only have a certain amount of time in order to use this Over Limit, so I would advise you use it in the bosses or against the more difficult enemies on the world map. What I will say about the game, is that I’ve not yet experienced a boss that gives me much trouble. I’m not saying that the game is too easy or anything like that, but I haven’t really had to use many healing items. I also have Estelle (one of Yuri’s friends you meet) use healing magic most of the time. You also can only have 3 people in battle at one time but the good thing is, those who aren’t in your battle squad will still benefit from the EXP you earn in order to level up themselves. Overall, Tales of Vesperia is up there with one of the best Tales of games that I’ve had the privilege to play. 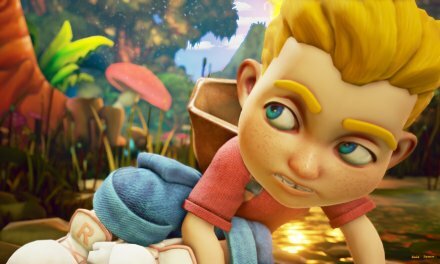 The range of different characters you meet and how they bond together is a real joy to watch and play through. 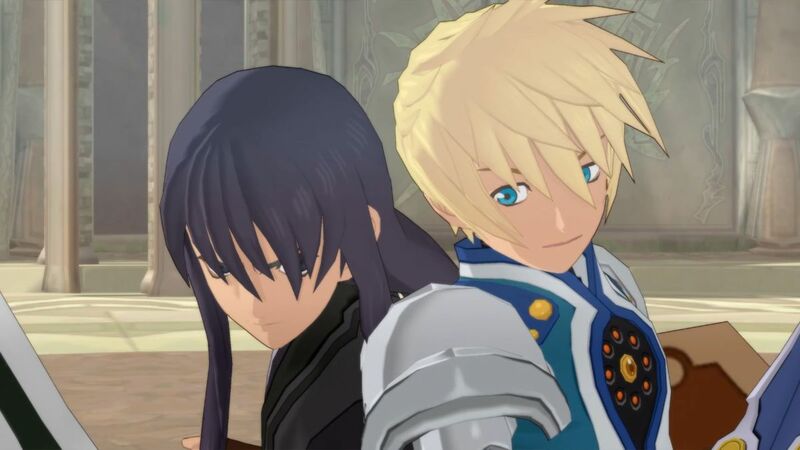 I’m really looking forward to carrying on my Tales of Vesperia experience and seeing how the story unfolds. A Tales of Vesperia 2? Yes please, Bandai Namco! A PlayStation 4 Review Code was provided by Bandai Namco. Still brilliant 10 years later! Summary If you're a fan of the Tales of games and you haven't yet played this or even if you're a JRPG fan in general, I can't recommend Tales of Vesperia Definitive Edition enough! 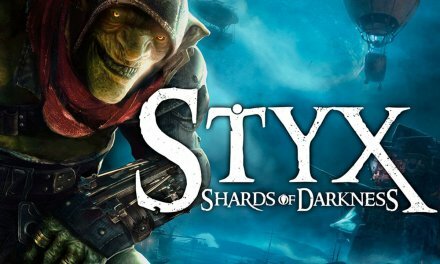 Yes, a couple of things could of been done better but all in all, this is a fantastic JRPG that deserves its re-release.